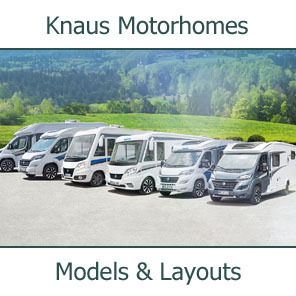 Laika motorhomes scoop eight awards in German poll German magazine Promobil, recently carried out a survey among readers, asking them to vote for their favourite motorhome. 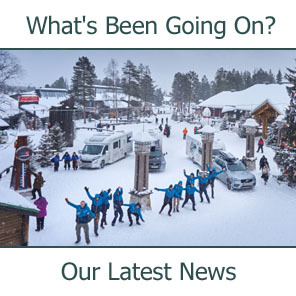 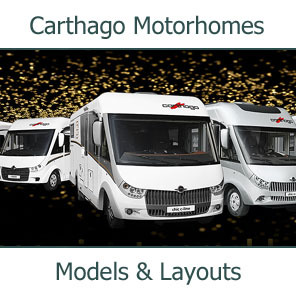 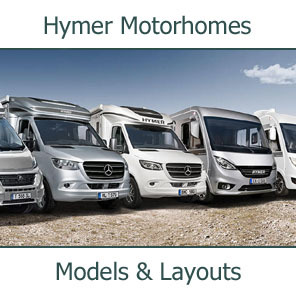 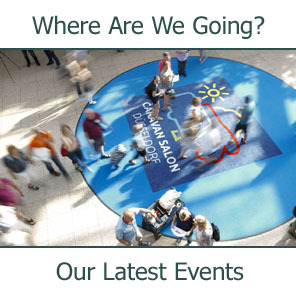 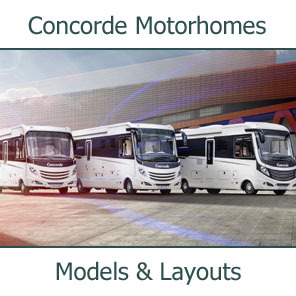 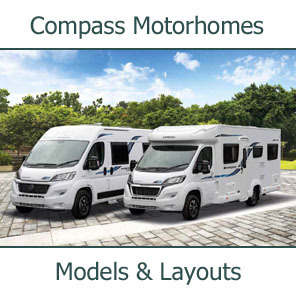 More than 26,000 motorhome owners responded, with Laika carrying off eight awards. 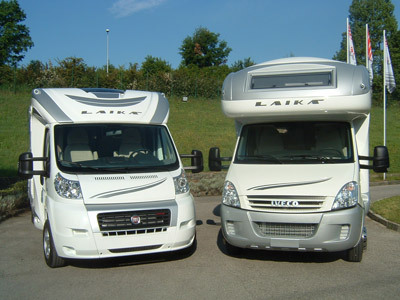 Laika won two first prizes - one for the Kreos range (over 50,000 Euros category) and another for the X-Range in the low profile category (up to 50,000 Euros). 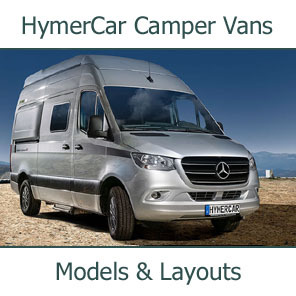 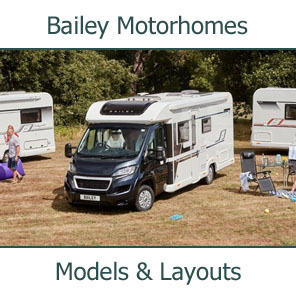 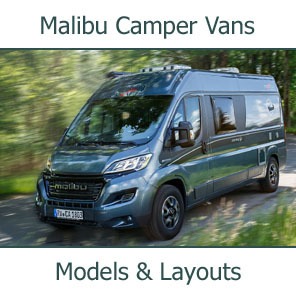 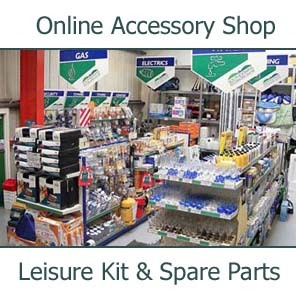 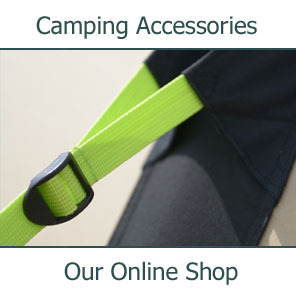 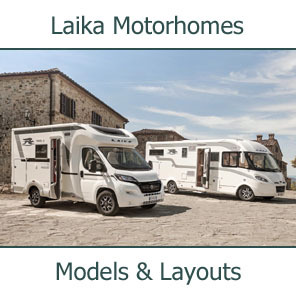 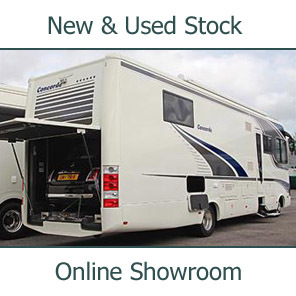 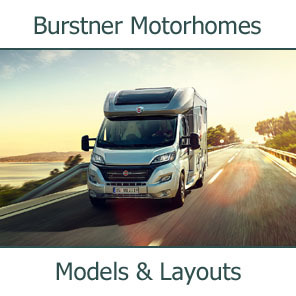 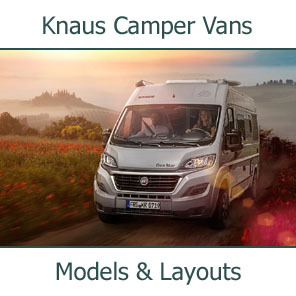 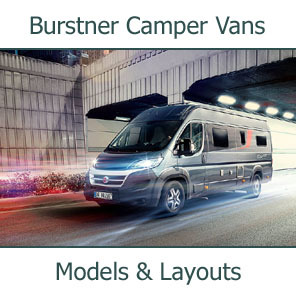 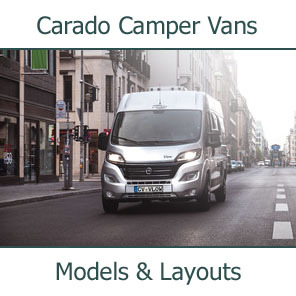 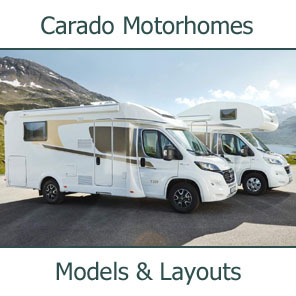 These positive results confirm that German motorhome enthusiasts - who are commonly held to be particularly discerning - really appreciate the quality and style of the Laika range .